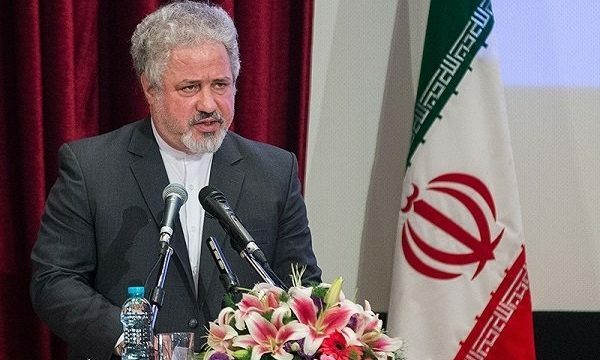 MNA – Deputy head of Iran’s High Council for Human Rights Khosro Hakimi censured the politicizing of human rights and following double standard approaches towards Iran in this regard. Khosro Hakimi made the remarks in a meeting with Australia’s human right delegation on Monday in Tehran. He also presented a report on the measure adopted by Iran’s High Council for Human Rights aimed at promoting human rights both in the country and in the international arena. Touching upon the history of Iran-Australia talks on this topic, he hoped that these ties would be further strengthened while taking into account cultural differences and mutual respect. Justin Lee, First Assistant Secretary of Australian Foreign Affairs and Trade Ministry’s Multilateral Policy Division, hoped that these sessions would continue in the future and also expressed interest for promoting cooperation in international domain. Confirming West’s double standard approaches towards human rights, he said his country will adopt a clear stance in this regard. This is the second round of human rights’ talks between Iran and Australia. The first round was held on August 24, 2017 in Canberra.